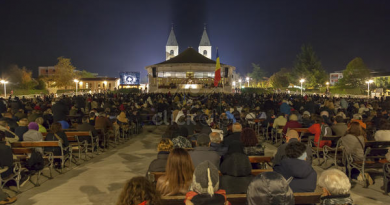 Since then, Democrats, many of them self-professed liberals, have unrelentingly pumped up and perpetuated “Russiagate.” In Congress, for example, Representatives Adam Schiff, Jackie Speier, Eric Swalwell, and Maxine Waters, and Senators Mark Warner and Richard Blumenthal have been in the forefront. Abandoning journalistic standards of verifiable evidence, reliable sources, and balanced coverage, The New York Times and The Washington Posthave increased their publication of sweeping allegations as virtual facts. (For their practices, see the many critical articles by the award-winning journalist Robert Parry at consortiumnews.com.) That print news is amplified almost nightly on MSNBC and CNN. Many other smaller liberal outlets play the same role. 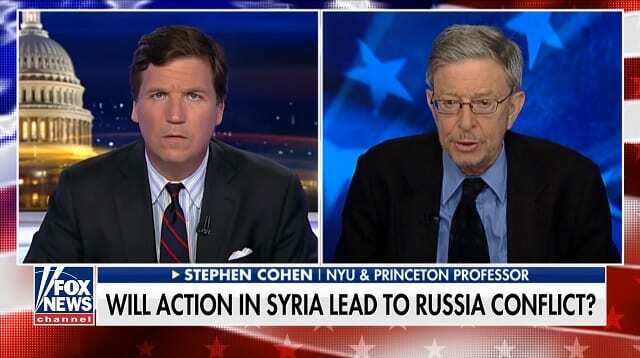 Stephen F. CohenStephen F. Cohen is a professor emeritus of Russian studies and politics at New York University and Princeton University and a contributing editor of The Nation.